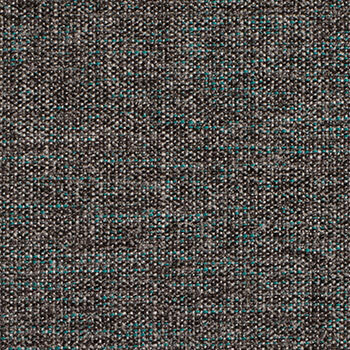 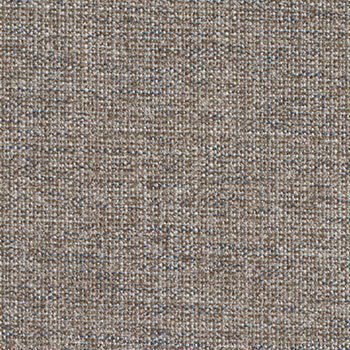 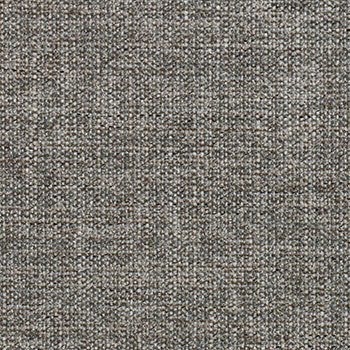 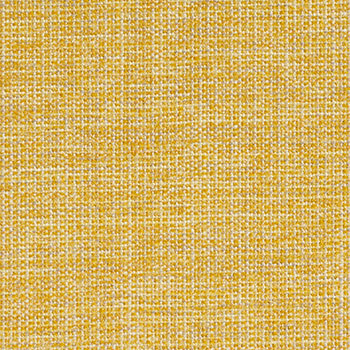 Darwin Aquaclean is an exciting and versatile fabric with a unique look. 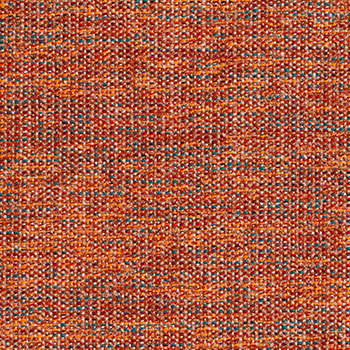 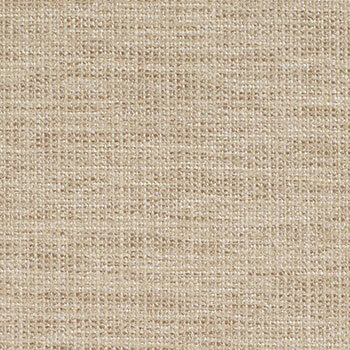 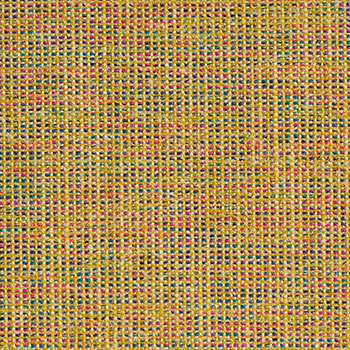 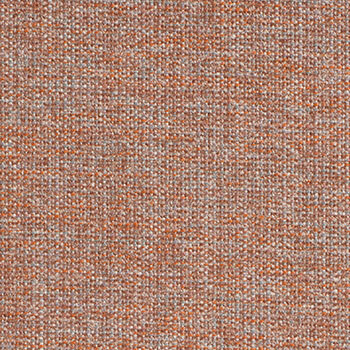 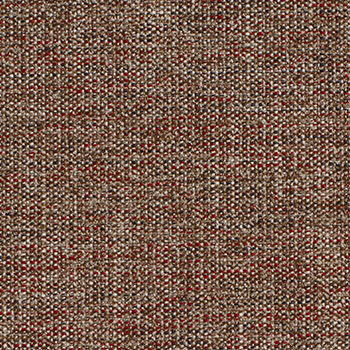 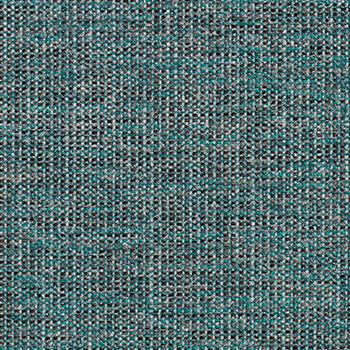 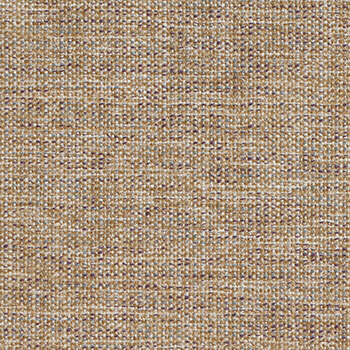 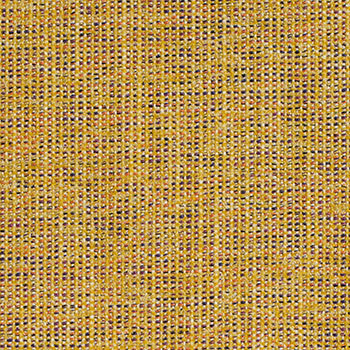 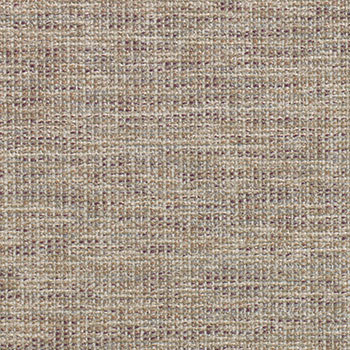 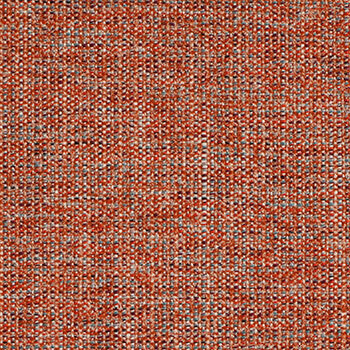 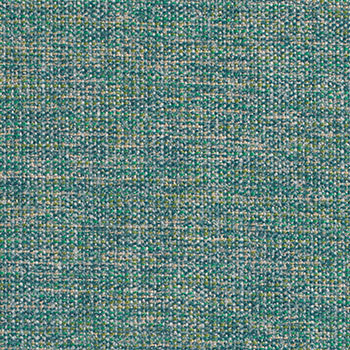 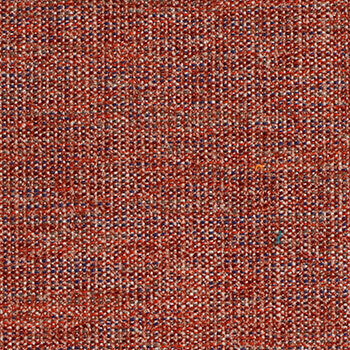 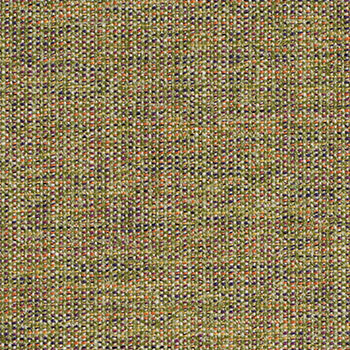 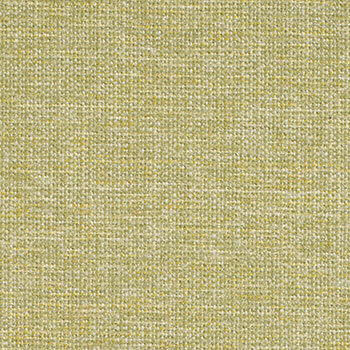 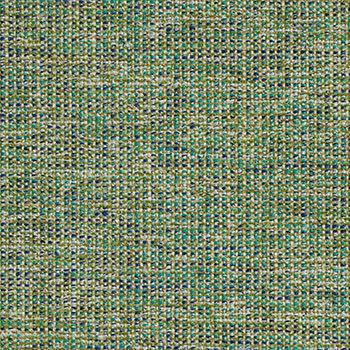 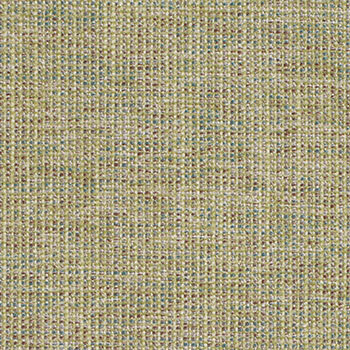 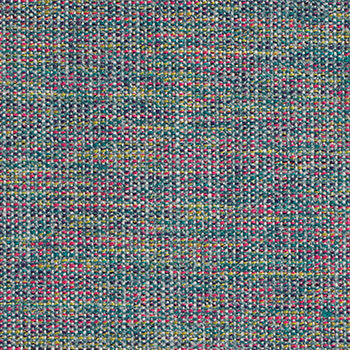 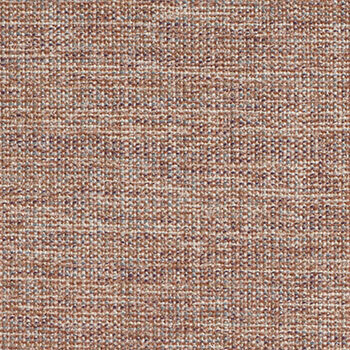 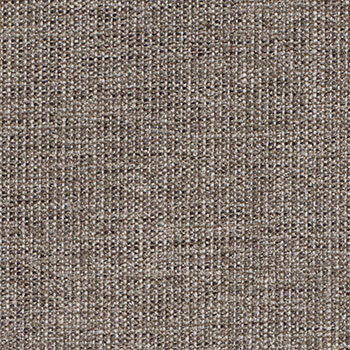 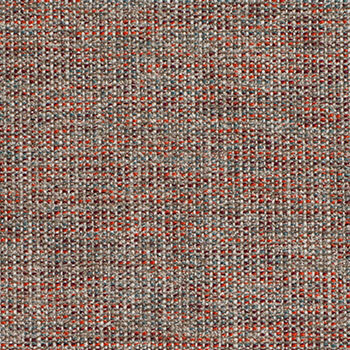 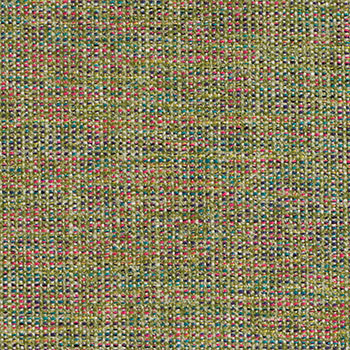 There is a natural quality to the way the multi-colour flecks adds interest to the weave offering the perfect balance of colour. 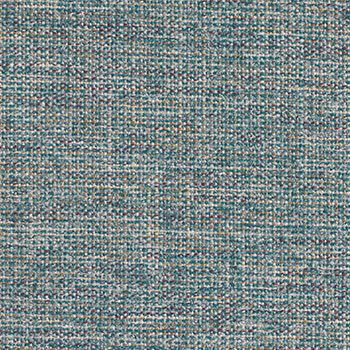 Incorporating Aquaclean technology and with a rub test exceeding 60 000 cycles and meeting UK and international FR standards (including BS7176 Medium Hazard, CAL 117, NFPA 260 and IMO), Darwin Aquaclean is ideally suited to severe contract and hospitality upholstery applications. 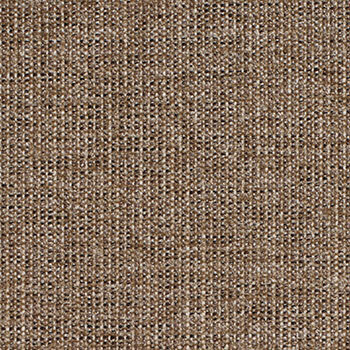 Aquaclean fabrics can out perform well known soil and stain repellent ‘treatments’. 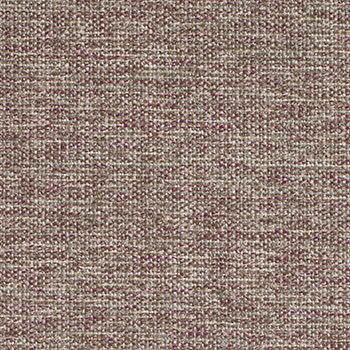 Here’s a short technical video explaining why. 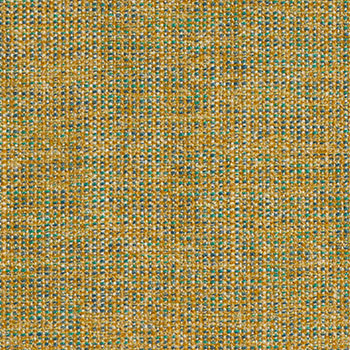 For more information please refer to the Aquaclean care guide downloadable from the ‘Technical Specification’ section at the bottom of each design’s page.